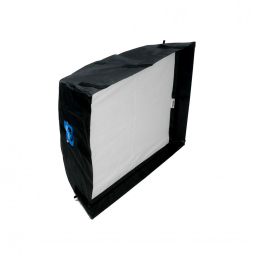 A 3′ softbox for diffusing larger lights such as 2kw tungsten fresnels or 2.5kw HMI heads. Heavy-duty enough to withstand wattages up to 1kw without compromising on ease of use or lightweight design. 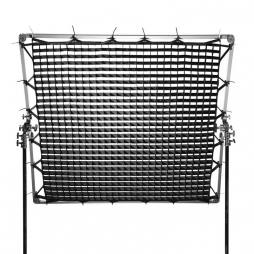 This is ideal for quickly achieving a beautiful, even soft light for portraits in tighter locations. Lightweight, ruggedly built and quick to assemble, the XS Chimera works on lights with wattages up to 750w. 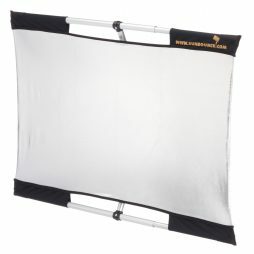 A compact yet durable Chimera softbox capable of withstanding the heat of lamps up to 500w in output. 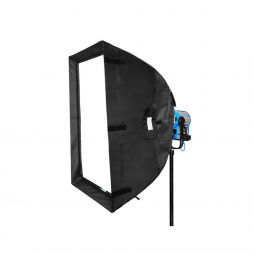 Soft HMI light source with 360 degree light output. For use with K5600 800w Joker Bug. 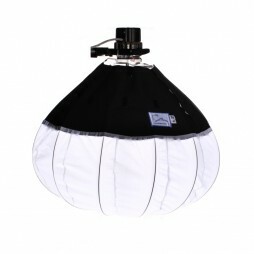 Soft HMI light source with 360 degree light output. For use with K5600 400w Joker Bug. 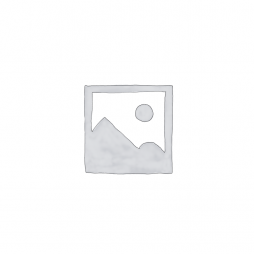 A 24″ x 72″ black flag (cutter) AKA the ‘Meat Axe’. 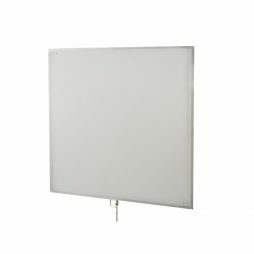 The DoPchoice Flyball is recommend for use with the Aladdin BI-FLEX M7 1×1 LED panel. 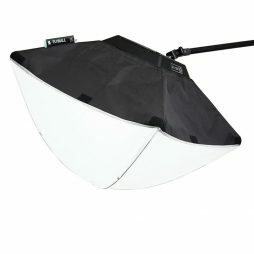 It is a popular choice as a portable, overhead soft lighting source in conjunction with a carbon fibre boom pole. 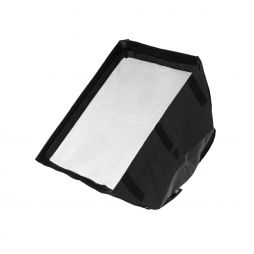 This is the 2 / XL version of the Flyball lantern and comes supplied with a detachable skirt. 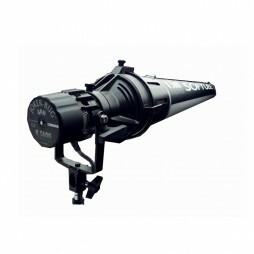 A diffusion accessory for use with the ever-versatile K5600 Joker Bug 400w HMI, he Softube produces a soft, linear light and are ideal for use in confined spaces and tight locations. Also available for our K5600 Joker Bug 400w head. Also available for our K5600 Joker Bug 800w head. 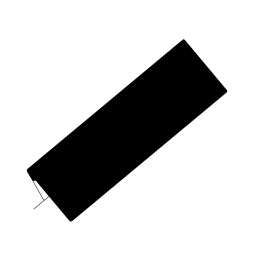 A 18″ x 48″ black cutter flag. 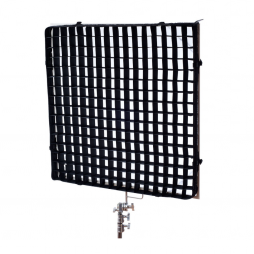 Perfect for blocking out unnecessary light, this flag is easily mountable with a C-Stand making positioning simple. 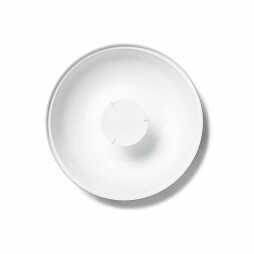 Useful for producing a heavily diffused, soft light source from HMI & Tungsten lighting sources. 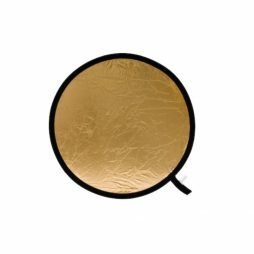 Acrylic sheets have Velcro on all edges for use with our 3×3 trace frames. 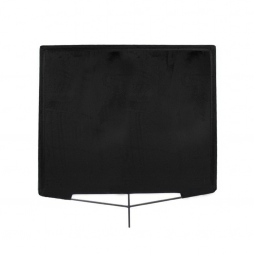 A 4’x4′ black floppy flag, perfect for controlling light and easily mounted with a Knuckle/flag arm for convenient placement.